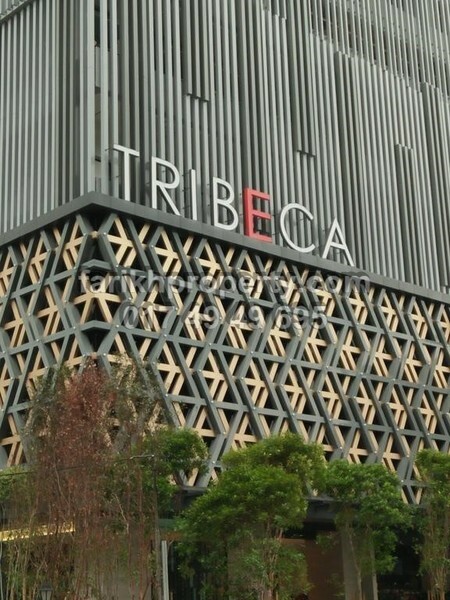 Tribeca is a freehold apartment located in Bukit Bintang, KL City Centre. There are 318 units available at this project with built-up from 510 sf to 868 sf. It was developed by Low Yat Group with a launch price at about RM2,300 psf, and was completed in around Mar 2016. Low Yat Group is a medium-scale property development group, and it has built about 19 property projects in Malaysia. Other similar projects by the same developer are Bintang Fairlane Residences, Perdana Park and Rivercity. As for metro transport stations, there are MRT Tun Razak Exchange, Monorail Imbi and Monorail Raja Chulan. There are also some hospitals here, such as Beverly Wilshire Medical Centre and Prince Court Medical Centre. The current market prices for Tribeca are from RM1,140,000 to RM1,890,000 (about RM2,230 psf); while the monthly rentals are from RM3,200 to RM5,400 (about RM6.27 psf). The highest median price psf ever recorded was RM2,300 psf in Q1 2014; while the lowest one was RM1,666 psf in Q1 2018. 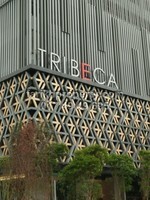 The most popular layout and size combination at Tribeca is Studio / 510 sf with a median price of RM2,230 psf. For price wise, the most expensive one is 1-bedroom / 510 sf with a median price of RM2,250 psf; while the cheapest one is 1-bedroom / 657 sf with a median price of RM1,930 psf.